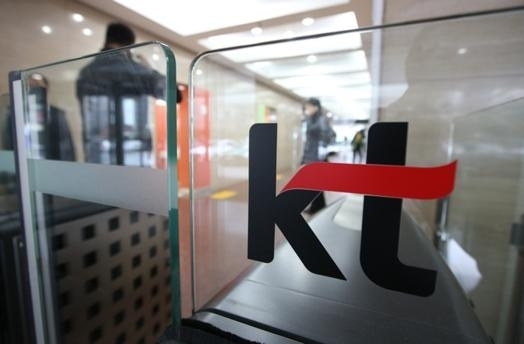 The financial regulator said Wednesday it has halted its review of a plan by KT Corp. to raise its stake in Internet-only K bank, citing an anti-trust inspection into the telecom firm. KT, the nation’s biggest fixed-line Internet operator, asked the Financial Services Commission to review its plan last month as it seeks to a larger stake in K bank, which was launched in 2017 by a KT-led consortium. K bank has planned to raise 592 billion won ($522 million) later this month via a rights offering. In a statement, the FSC said it decided to suspend the review because the Fair Trade Commission, the country‘s corporate watchdog, is investigating into an allegation that KT violated an anti-trust law.